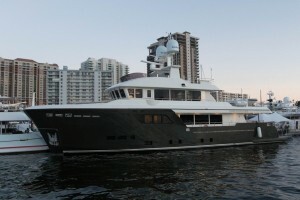 Another step forward in the Darwin Class. 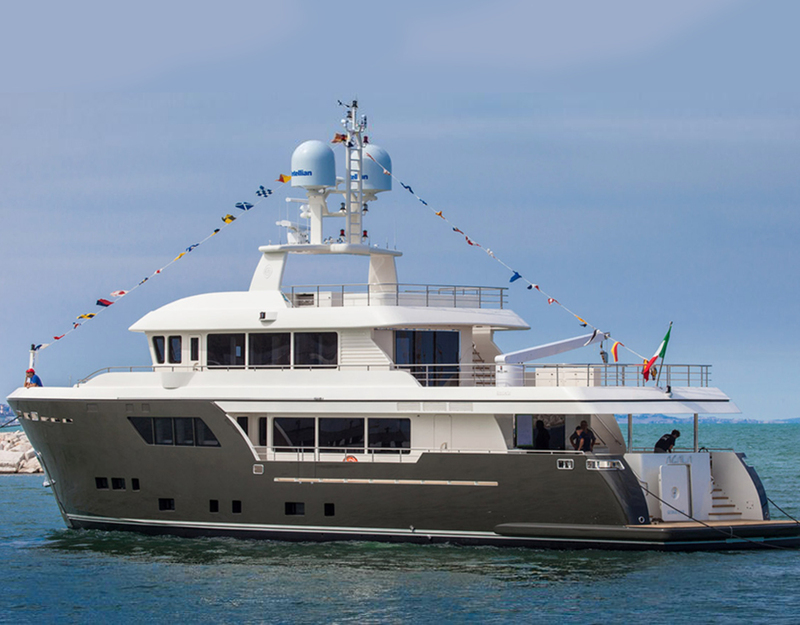 ACALA is the first yacht Darwin 102’ delivered by Cantiere delle Marche with Engineering and exterior design by Hydro Tec. 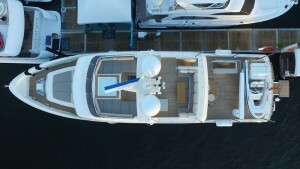 She shares with all the other Darwins the un common interior and exterior spaces , the seaworthiness and technical choices usual for bigger yachts. 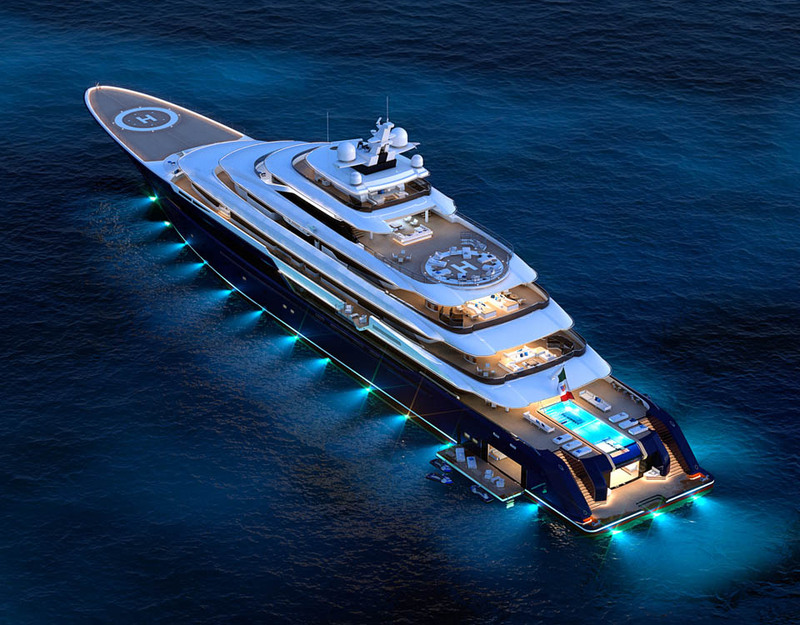 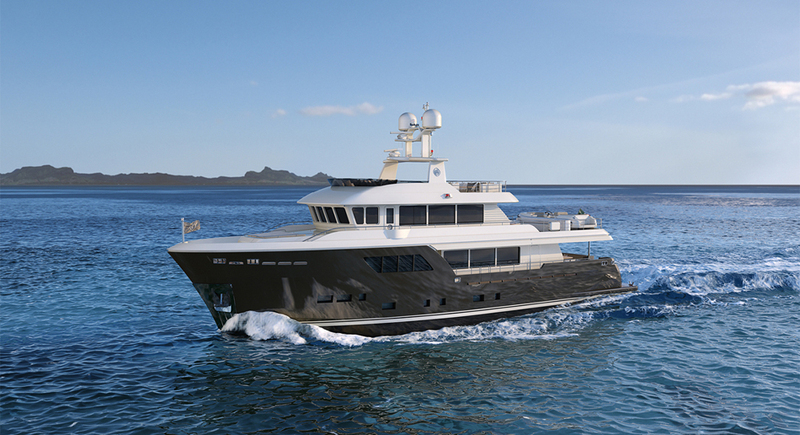 The exterior features new elements for a more modern look such as bigger squared portholes on the hull, bigger windows and glazed doors on the superstructures, a lowered bulwark on the main deck. 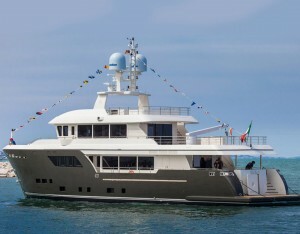 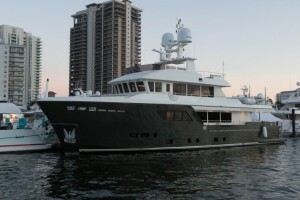 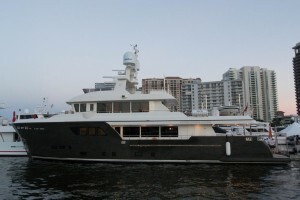 This yacht is a further example of the wide customization possibility given by the Darwin class. The experienced owner chose a layout with five quest cabins and accommodations for crew and staff up to 7 people, the lazzarette was designed to maximize the storage spaces for long sailing ant to accommodate a diving station that includes a nitrox compressor. 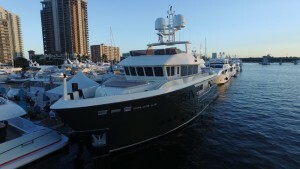 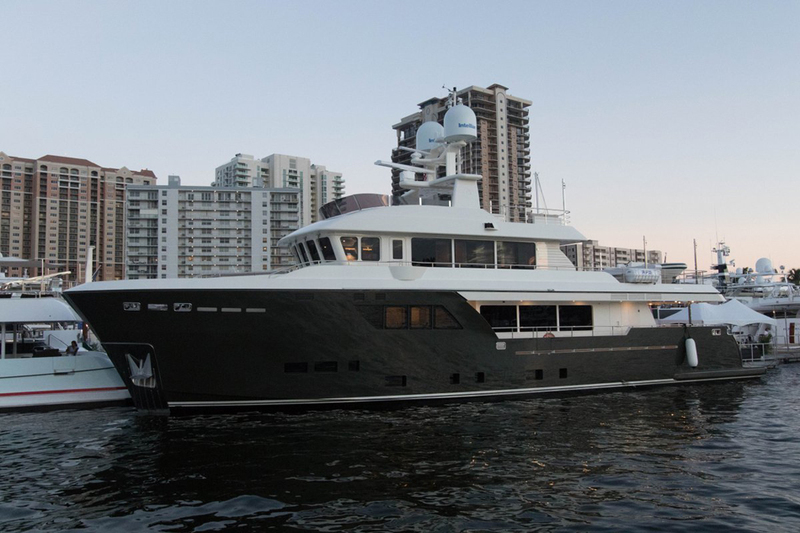 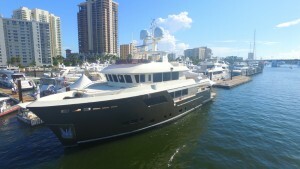 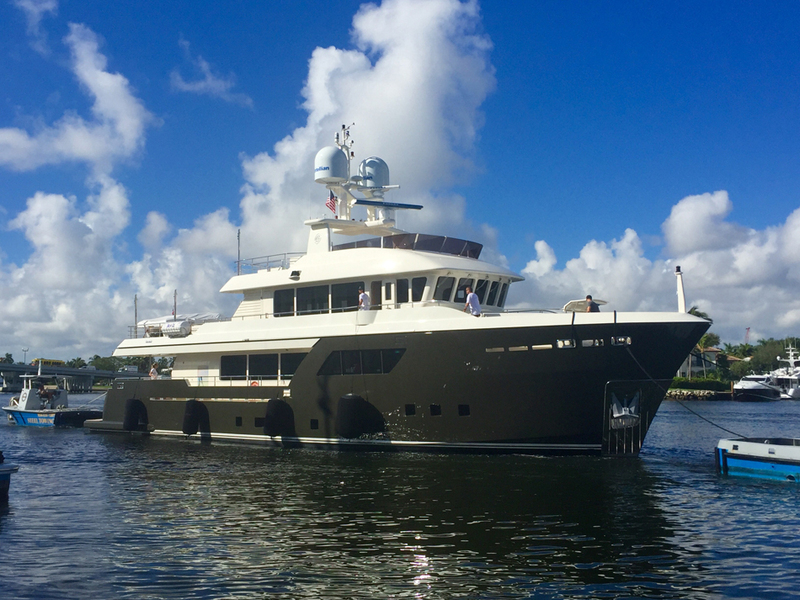 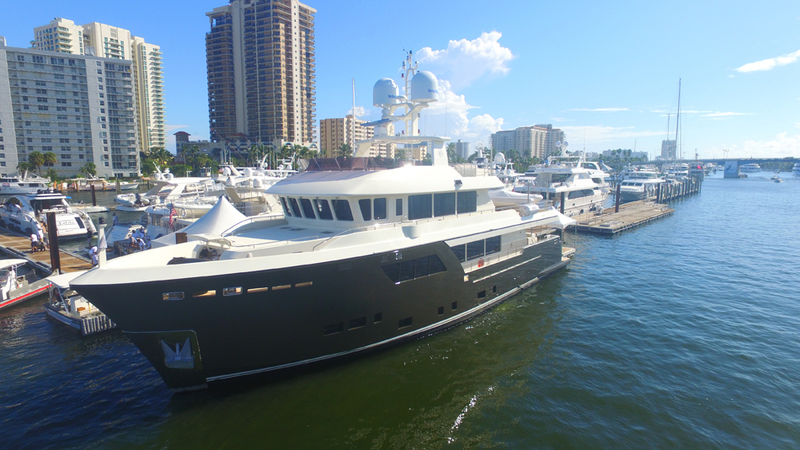 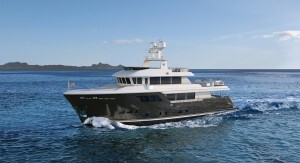 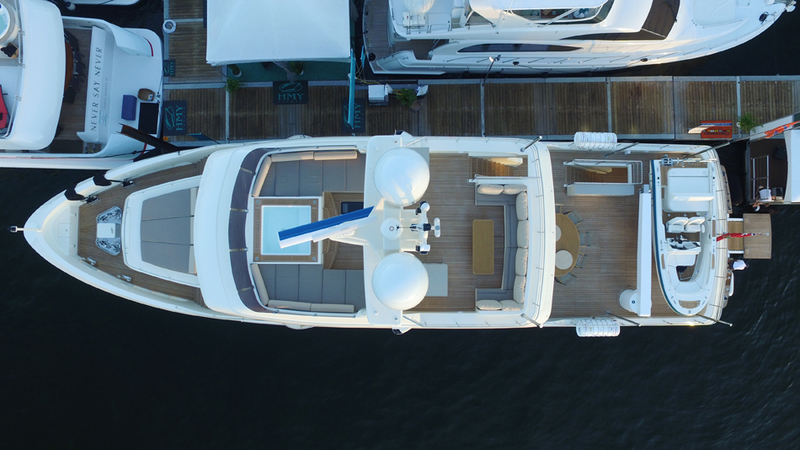 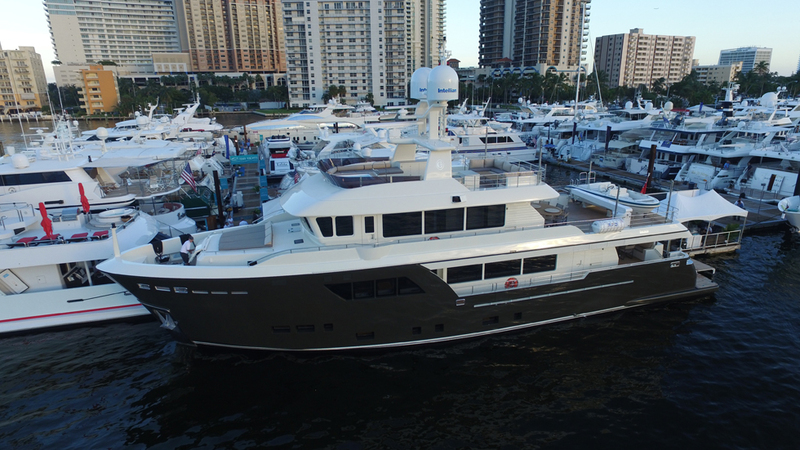 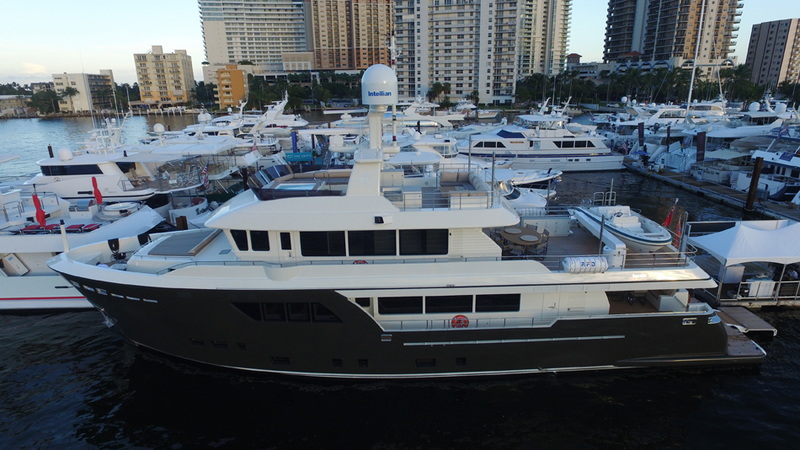 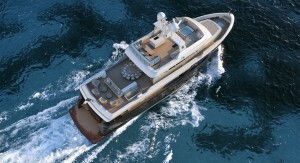 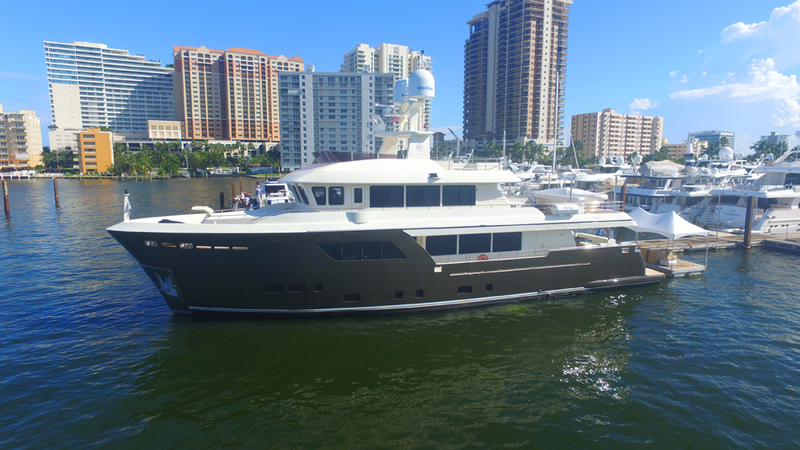 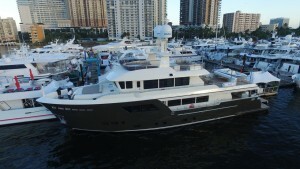 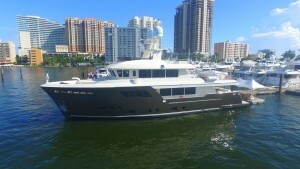 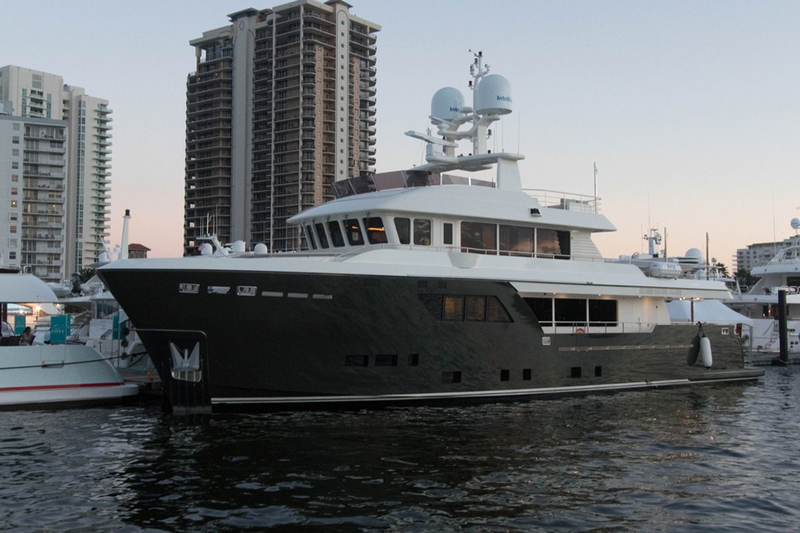 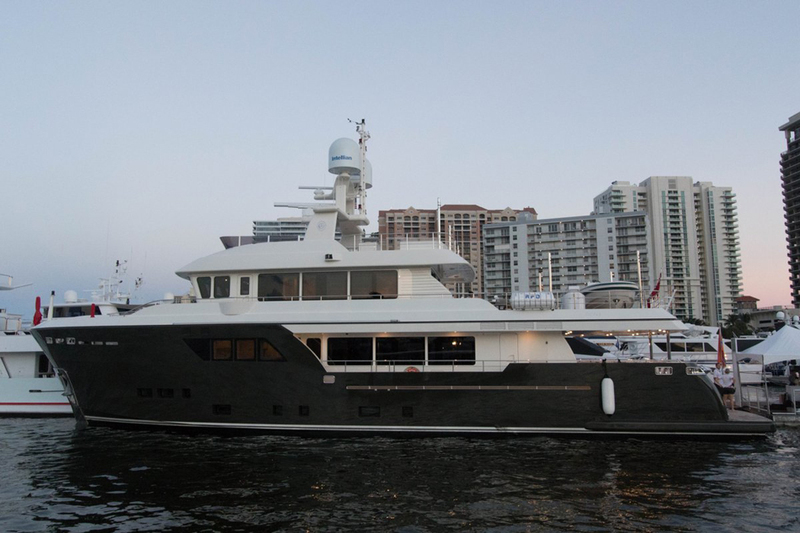 The yacht will be presented to the market at the Fort Lauderdale Boat Show on November 2015.